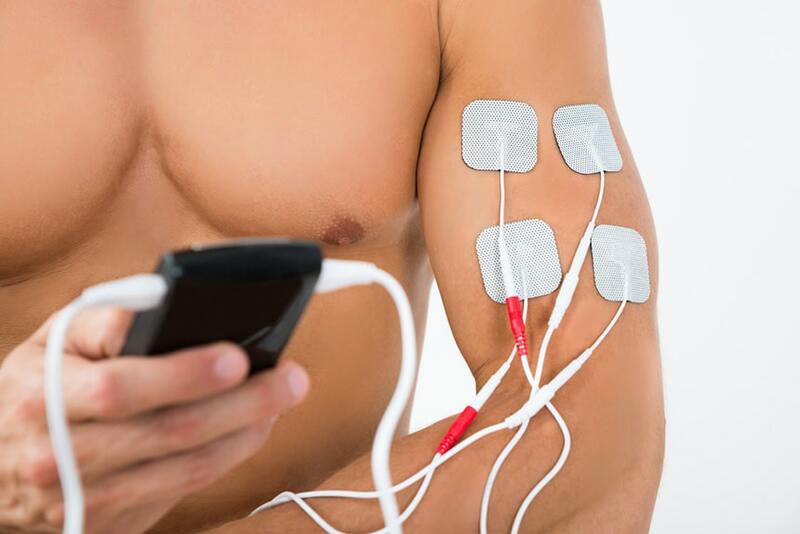 The Best Electronic Pulse Massager: Small yet Powerful - it is possible! We all live hectic lives full of stress and action, and it is, therefore, no wonder that most of us experience muscle tension, aches, and pain. Those with a sedentary lifestyle who spend hours on their computer are not spared the discomfort either- they struggle with stiffness, and muscle strain. The best solution for all these conditions is the massage therapy as it relaxes these knotted muscles and alleviates the pain we feel. Unfortunately, massage sessions can be rather expensive and require a lot of organization and time that most of us cannot spare. For this reason, many people turn to massage devices they can use at home such as pulse massagers. Pulse massagers are not only great at relieving muscular pain but can also be used wherever you are- they are compact, portable and versatile. They will provide you with a soothing massage or relieve the pain in almost any part of your body. For this reason, I have set forward to find the best pulse massager currently on the market. If you are experiencing muscular pain, tension or stiffness, you should stay to the end and find the best pulse massager for your needs. 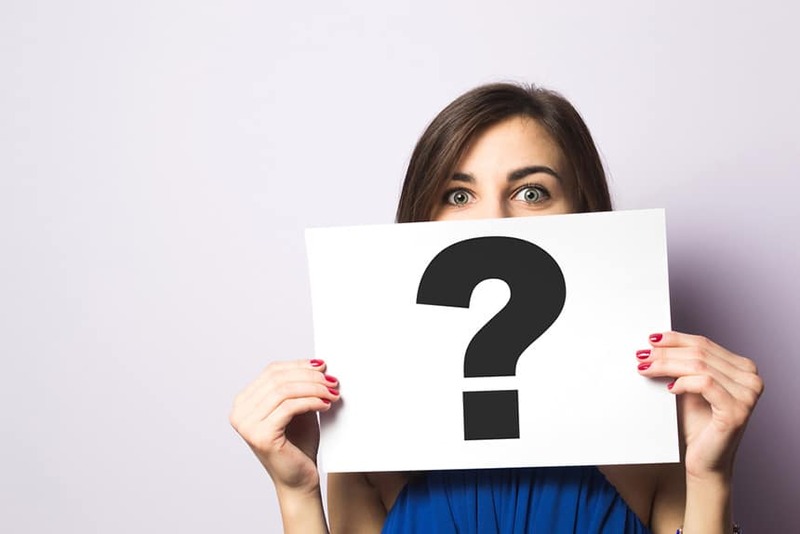 What Is a Pulse Massager? Why Should You Buy a Pulse Massager? It adjusts to your needs. It is adequate for chronic pain treatment. It improves your strength and flexibility. What to Consider before Buying a Pulse Massager? How Are the Pulse Massagers Powered? Who Should Buy: Those searching for advanced functions. Hidden cost not covered by the warranty. Who Should Buy: Folks who need long battery life. Who Should Buy: People with a limited budget. Massage session limited to 15 min. Who Should Buy: Those who require mobile massage device. Pads lose their stickiness after a couple of uses. Who Should Buy: Couples who wish for the simultaneous massage. A pulse massager is a massaging device also known as Transcutaneous Electrical Nerve Stimulation (TENS) device or Electrical Muscle Stimulation (EMS) unit. 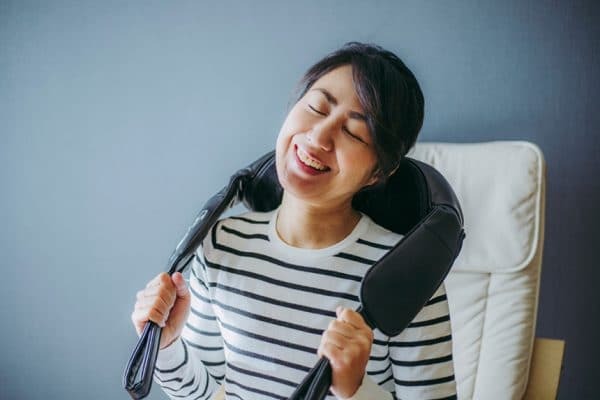 As the name suggests, this massager sends low-voltage pulses through your nerves and in that way masks the pain signals your body is sending to your brain. This type of massage also speeds up the blood circulation in the treated area and thus your muscles receive more oxygen and nutrients that are essential for their speedy recovery. Pulse massagers soothe pain and aches, loosen up stiff muscles and help you keep your body in top condition. The best thing is that you can use them on your own and in the comfort of your home. 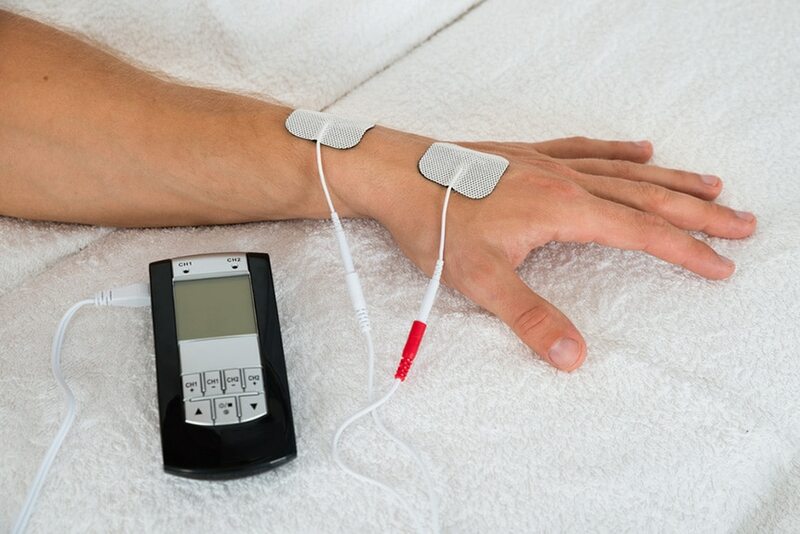 Pulse massagers send electrical impulses to your muscles and stimulate the nerves. The natural pain-relieving chemicals in your body are activated, and your pain is relieved. It works for both acute and chronic pain. Pulse massage is an all-natural method and has no side effects that could trouble you more than the actual pain or tension you are trying to alleviate. Of course, you need not overdo it but instead apply the treatment moderately. Pulse massagers require one-time investment and the benefits will last you for years to come. 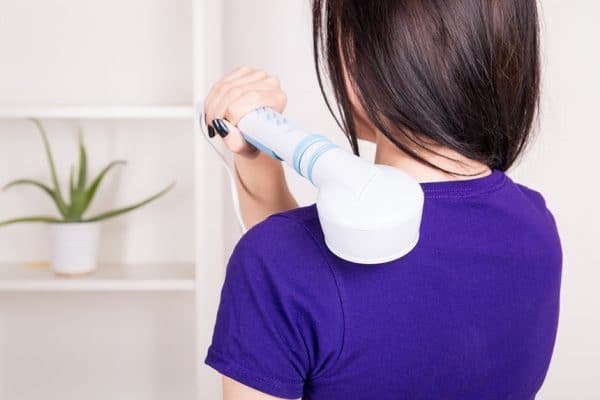 Once you buy this kind of massager, you can say goodbye to the costly massage sessions. People of all ages and physical conditions can use the pulse massager as it conforms to each person’s needs. There is nothing complicated about using pulse massagers- it will be enough to read the manual once, and you are good to go. 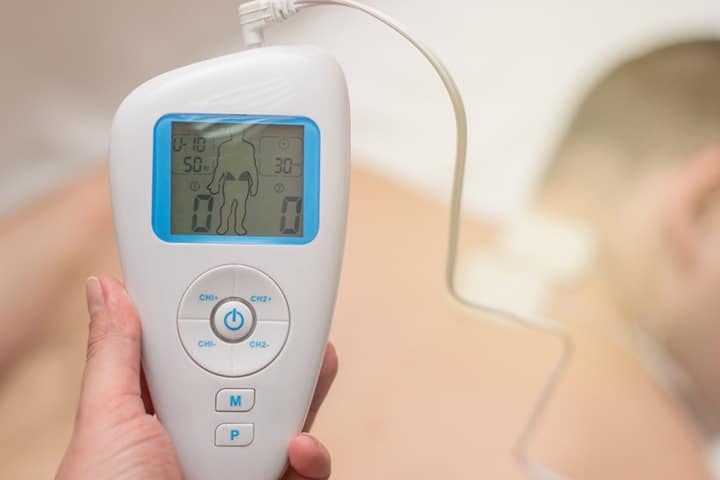 Not all the massaging devices have the ability to revitalize the damaged tissues that cause chronic pain, but pulse massagers improve the blood circulation and can thus rejuvenate the damaged tissue. Pulse massager will relieve your pain in minimum possible time, especially if you use it regularly. Electronic massage therapy influences not only your pain but can also improve the strength and flexibility of your muscles. It will show that the unit has been officially tested by the government and is safe to use. The best pulse massagers are both small and light so that you can carry them around with you. The warranty tells you a lot about the quality and durability of the massager. You do not want to require professional help to use your massager at home, therefore simple is better. Not all of us have the same budget so consider yours before you set out to buy the pulse massager. High price does not always equal high quality so do not worry if your budget is limited! Like most electronic massage devices, pulse massagers can be powered either by the power cord or by the battery. Some units combine these two power methods, and they are the most practical. When it comes to battery operated models, you should get informed about the capacity of the battery and how long it can last. Usually, the rechargeable batteries can provide about two or three hours of therapy. If you opt for the cord-powered model, check the length of the cord to make sure it is long enough. 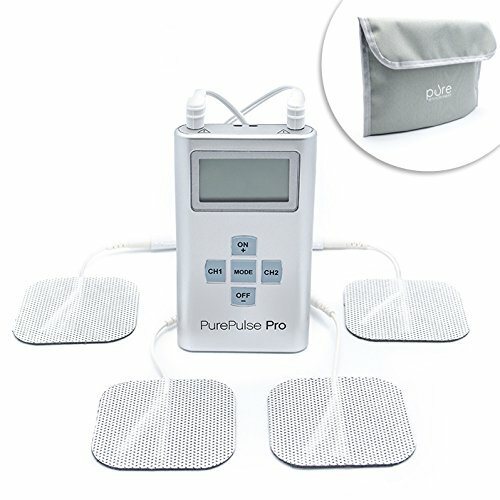 PurePulse is a company that has an excellent reputation for producing top tier pulse massagers, and the PurePulse Pro advance pulse massager justifies the good name of the company as well. This unit is on a higher end price-wise but provides amazing pain management that is worth every penny. The unit is versatile and highly portable so that you can use it on the move as well. It offers 25 different levels of intensity that can be customized to fit your needs. The massage can be applied to almost any part of your body. There are different pulsation levels, and while stronger are meant for larger muscles groups, the gentle ones are perfect for more delicate areas and sensitive skin. The control unit is user-friendly and comes with an easy to read LED display that clearly exhibits all the essential information including which program you are currently using as well as its duration. You can choose from eight different pre-programmed treatments depending on the body part you plan to massage, but you can also adjust the time to anywhere between 5 – 60 minutes. The massager comes with a protective case to guard the unit, 2 AAA Batteries, and four electrode pads. The battery life is entirely satisfactory, but one could expect an AC adapter for this price too. The HealthmateForever pulse massager is a highly practical TENS device. It is easy to operate due to clearly labeled control buttons. This massage device can be used in different areas of your body including your neck, shoulders, arms, legs, hips, and feet. The massage can be customized to fit your personal needs as both the pulse-width and the waveform of the electrical pulsation can be adjusted. The backlight LCD shows you what kind of massage is the most adequate for the body part you have selected to threat. There are five preprogrammed massage types: kneading, cupping, acupuncture, tapping and scraping; and a random massage option. Moreover, this pulse massager offers 15 different massaging modes, 20 levels of intensity, and four outputs. All these customization options make this unit suitable for a wide range of users. The unit comes with four sets of dual leads wires and four pairs of inserted pin electrode pads, the pads holder and three AAA batteries. 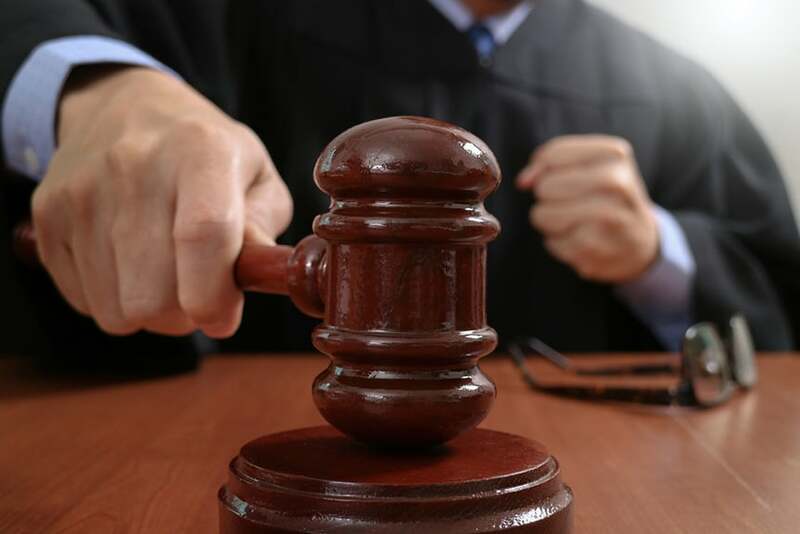 The price is reasonable but beware that although it is advertised to offer a free lifetime warranty that is not the case- you need to pay a costly fee if you ship the device back to the manufacturer. 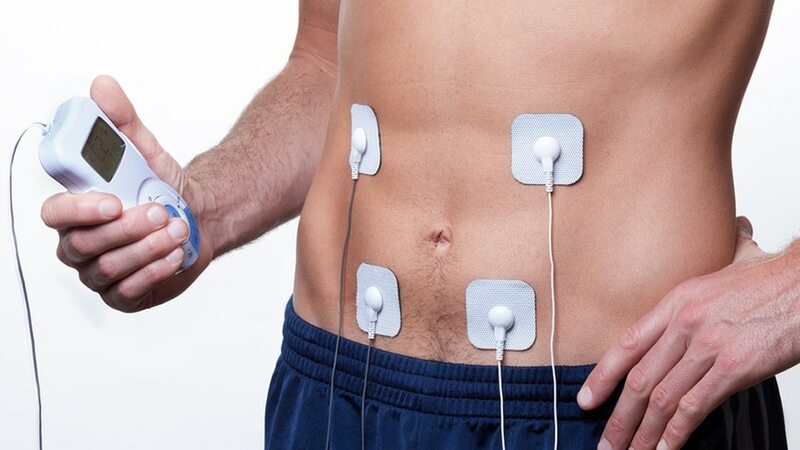 PurePulse pulse massager is another budget-friendly option that will not disappoint you. This pulse massager provides you with a massage that is both effective and relaxing. It can be used in an array of different conditions as it offers three different massage settings for you to choose from. First of all, there is a regular massage feature meant for gentle and soothing massages that will make you feel extremely relaxed. Beat massage option de-stresses your muscles and helps relieve muscle ache and stiffness. Finally, the kneading feature is a sure way to get rid of the muscle stiffness. You can combine all three too. The dual-channel controller is super easy to use. You can control both the power levels and stimulation methods at the same time. There are six different massage stimulation modes depending on the part of the body you are targeting. The LCD exhibits all the crucial functions as well as the information regarding the current massage settings and is easy to read as well. This unit is FDA approved for home use, works on 4 AAA batteries and comes with a 1-year warranty for your peace of mind. The only downside are the pads that need to be changed rather frequently. Automatic shut off after only 15 min. The pads lose their stickiness after only 4-5 uses. 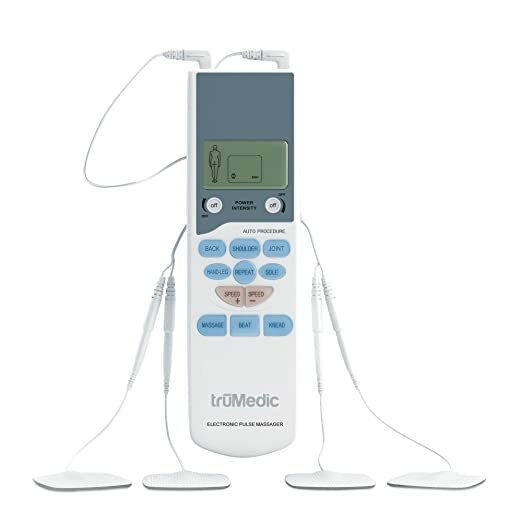 TruMedic pulse massager delivers excellent pain relief and even better muscle relaxation at a great price. You can use it to alleviate momentary stress or alleviate chronic pain – it is sure to help in both cases. The unit is also both FDA and medically approved and thus safe to use. It is one of the lightest units weighing only 5.3 ounces, which makes it highly portable and great to use on the go. Small as it is, it can even be carried around in your pocket. The massager is also easy to handle due to clearly labeled buttons. Do not let the size fool you though; this unit is quite powerful – just choose the body part and the type of massage you want, and you will see for yourself. There are five automatic programs to choose from, but you can also set the intensity and speed according to your preferences. You can even have two settings for two different body areas. The package also includes four electrode pads, two lead wires, and four AAA batteries. You receive the labor warranty for 90 days as well. 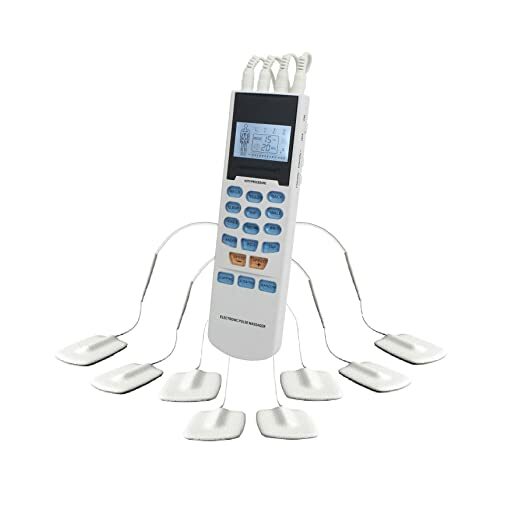 Santamedical pulse massager is another affordable TENS unit that delivers when it comes to effective, pain and tension relieving massages. 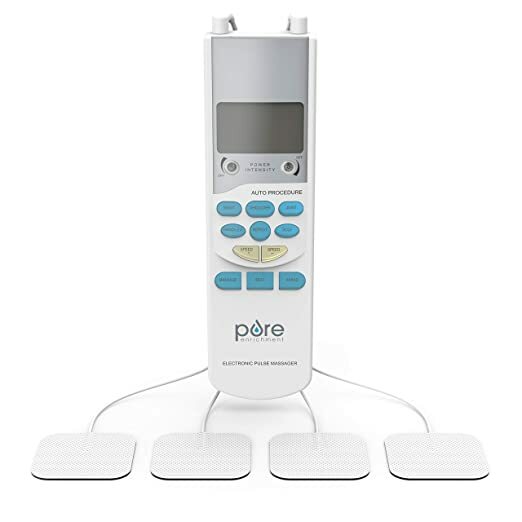 It offers six different simulation programs that mimic various massage techniques and thanks to the dual channel system it can even work on two areas simultaneously. Three massage selections allow you to easily adjust the massage to target specific muscular regions of your body. 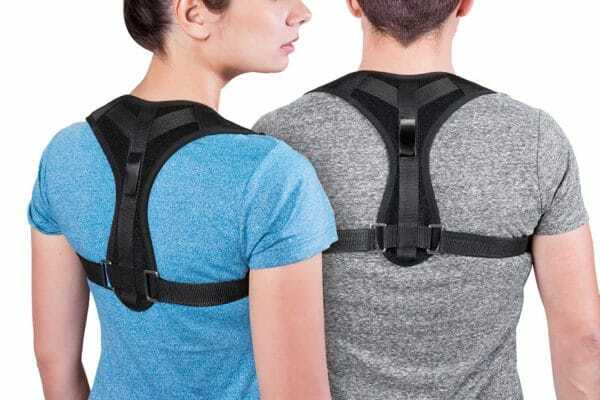 The intensity can be adjusted, but it is not very high which means that you are less likely to feel discomfort or pain, but unfortunetly that also makes this unit unsuitable for treating large muscle groups. The controls are easy to use, and the buttons are well marked. The LCD shows the selected massage style, remaining time for the current session and the intensity level. Instructions are clear and easy to follow too. The package includes four attachment pads that lose their stickiness rather quickly and four AAA batteries needed for the unit to operate. There is a money back guarantee as well as 90 days warranty period. How long should a pulse massage session be? Most units have a timer that limits the sessions to 15 minutes, but they can be repeated. In general electric device massages should last between 15-80 min. Always check the manufacturer’s recommendations to be sure though. What to do when pads are not sticking? Electrode pads should be water activated so use your fingers to wet them a bit before use. If that does not help, it might be time to replace them with the new pads. Keep the pads clean and in the pads holder or a plastic bag when you are not using them. Where can the pads be applied? In most cases, the pads can be placed anywhere except the heart, brain area or hernia. However, there are some common massage points for the best effects of this massage therapy. You can find the pain points with your fingers and apply the pads there or consult the manual. Is the pulse massager safe for people with pacemakers? Unfortunately, no, it is not recommended. Do I need to consult a doctor before using the pulse massager? These devices are designed for personal use. However, it is best to opt for the FDA approved units. If you have any doubts, consult your doctor. A pulse massager might be one of the most inexpensive devices that can relieve your pain and help you feel revitalized. There are almost no side effects or downsides to using these practical and versatile units, so why not give them a try? 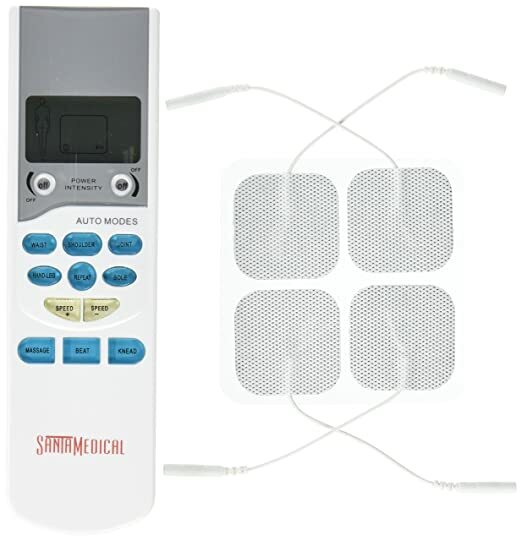 All the pulse massagers I have reviewed are sure to help you relive the muscle tension and pain, and they are of comparable price and quality too. It was not an easy task to choose the best one, but I have picked the TruMedic as the best pulse massager in 2019. It offers excellent quality and price balance as well as superb performance. If you’re ready to pay more, PurePulse Pro Advanced will offer more functions and excellent battery life too. In fact, you cannot go wrong with any of the reviewed pulse massagers so choose the one that best fits your needs and then make your pain disappear!